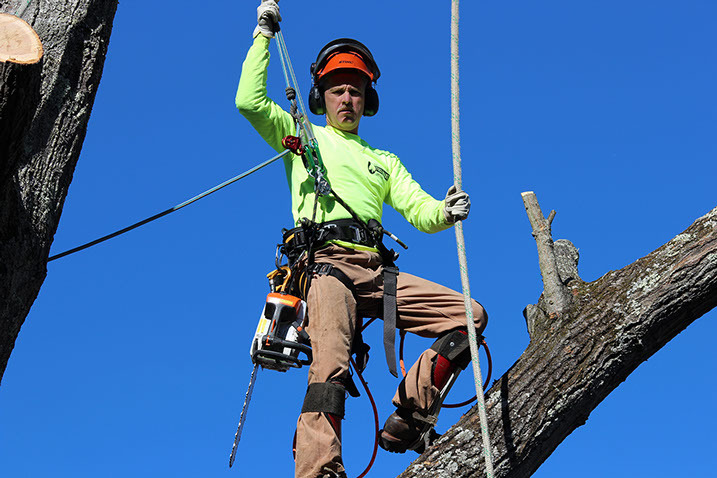 Home - Tree Smart Inc.
Everyone at Tree Smart, Inc. strives to provide our customers with the most positive and productive experience as well as complete satisfaction, and we guarantee that commitment prior to your payment for services. We go the extra steps both in our work and in being licensed and insured with liability and workers’ compensation to give added protection for you as well as for our employees. 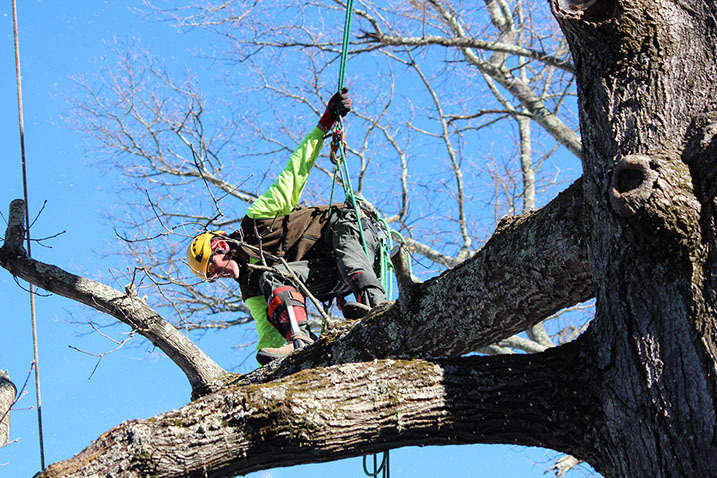 "Tree Smart, Inc. enjoys a strong, loyal base of repeat customers as a testament to our foundation of good service and relationships. We value our customers and hope that you will give us the opportunity to care for your trees and have you as a lifelong customer." "We value our customers and their needs, and in keeping with our strong family values, we take pride in supporting local community charities and organizations, including sporting events, dances, and especially children’s events. We believe good relationships build strong communities, and we are committed to supporting our community." 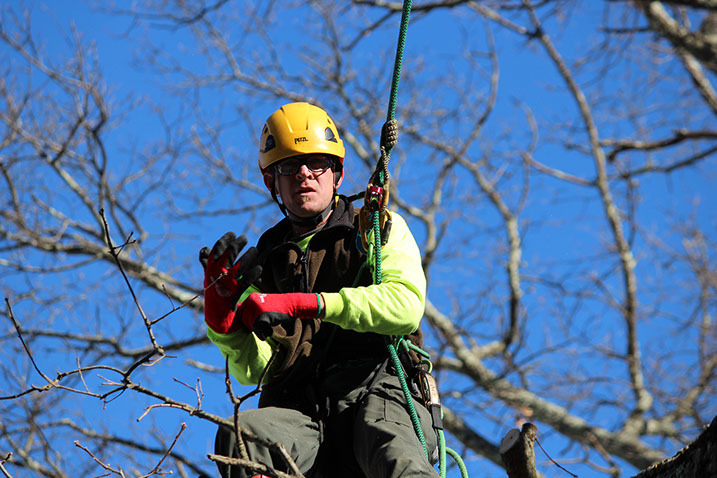 We are currently looking to hire 2 tree care professionals. Candidates must have a valid drivers license, have or be able to obtain a class A CDL, be able to pass a drug test, be able to work in outside weather conditions and be physically fit enough to perform all work associated with the pruning and removal of trees.